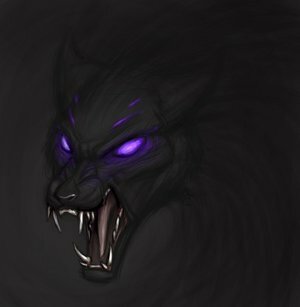 Bloodline/ clan skill: high level magic and can tame wild wolves. History: a very powerful clan of once witches who draw their power constantly from the earth since long ago they have been fuding with one goddess the goddess of love Aphrodite. Believing that they themselves should choose who they fall in love with Aphrodite cursed them because of their ignorance to become succubi. And inccubi and Rome the night looking to sate their sexual desires. and to never have children all but one member the clan head cannot have children. So dark has to constantly fight off sutiers and ones who wish to have her bare their children. This is in itself a curse. Most of the clan was wiped out in an attack but a few members survived. How to join: must be born into or married into the clan. Pm me if u wish to join. Miscellaneous: she. Dark use to be. Wed to Yukio utane. Their clans were once one but when she kept trying to kill him they devorced. They have an on again off again relationship.